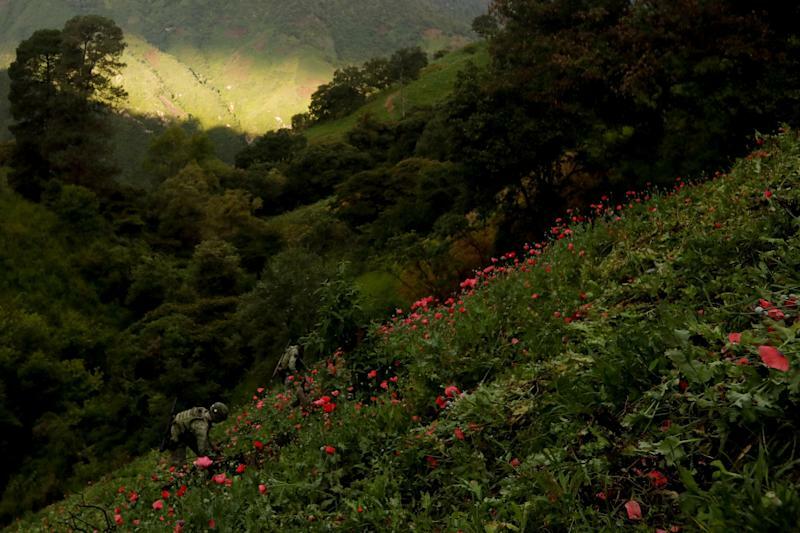 In the mountains of Mexico's tropical sierra, an ever-growing expanse of pink poppy flowers has pushed prices so low for opium paste, the gummy raw ingredient of heroin, that farmer Santiago Sanchez worries about how he will feed and clothe his family. 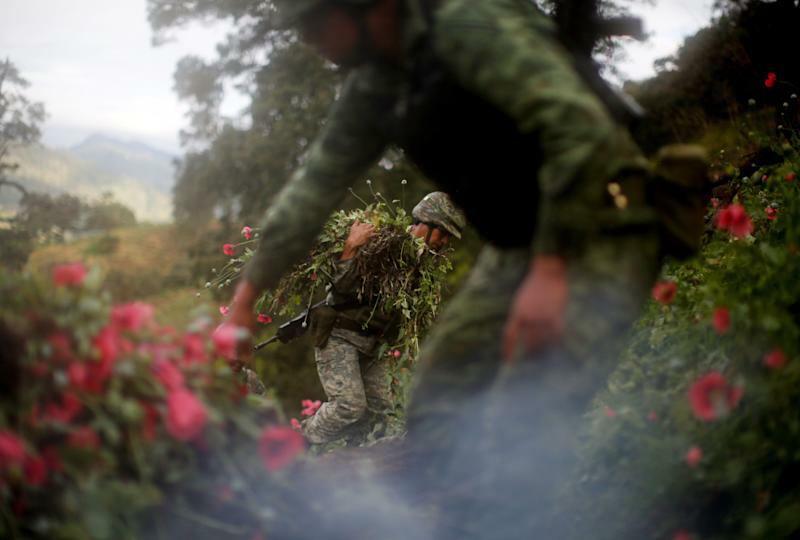 That, along with a trend toward mixing the synthetic opiate fentanyl in Mexico's tarry black heroin, has slashed what criminal gangs pay farmers like Sanchez for a kilo of opium. Now, Sanchez earns about $260 per kilo, a fifth of the average price two years ago. 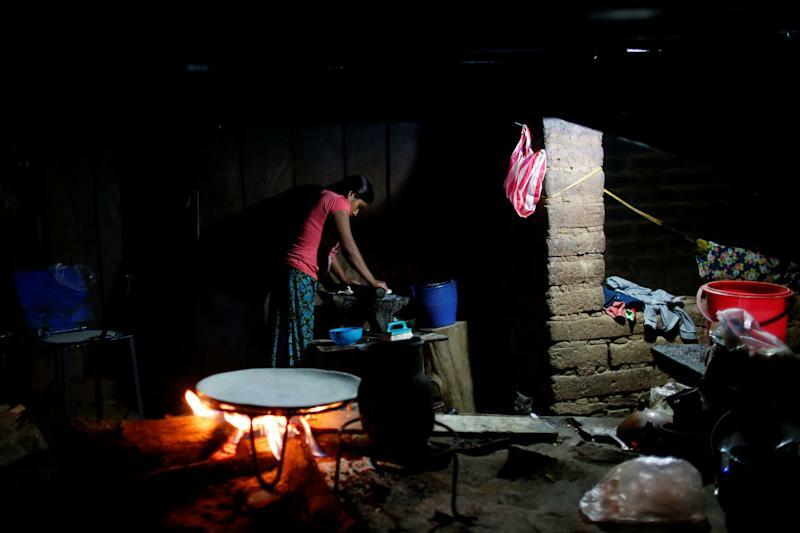 While Mexico's top drug traffickers still make billions of dollars supplying U.S. addicts, the villagers, at the bottom of the supply chain, are hardly surviving. 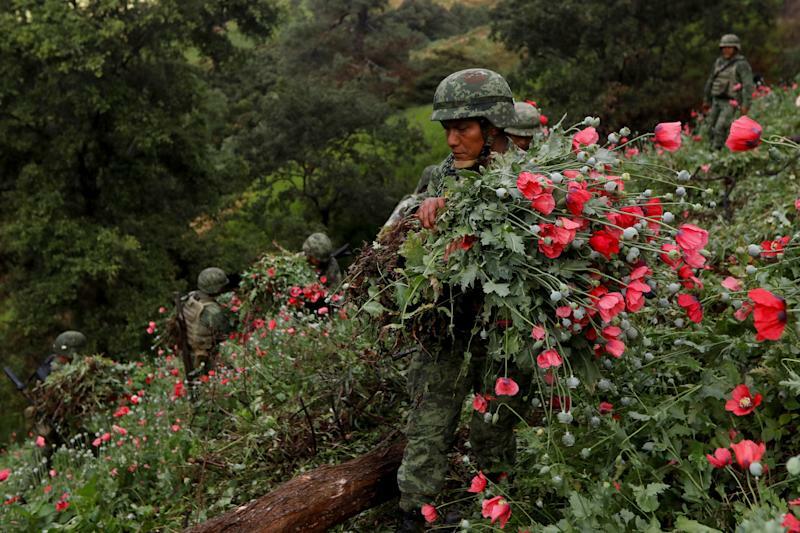 "We can't keep living like this," said Sanchez, who is a local leader in the remote Mixtec Indian village of Juquila Yucucani, where hundreds of poppy farmers have seen already-meager incomes shrivel. "We can barely afford our food." 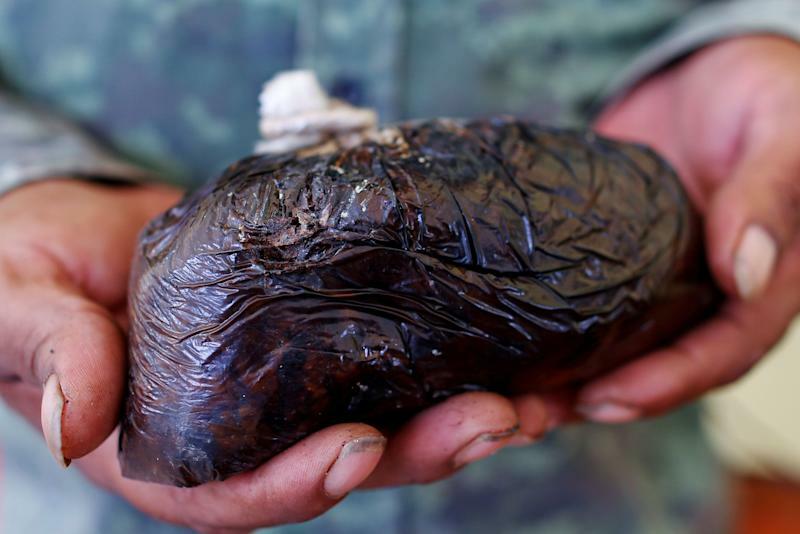 Heroin from Mexico accounted for 86 percent of the heroin found on U.S. streets, according to the Drug Enforcement Agency's most recent annual narcotic report. 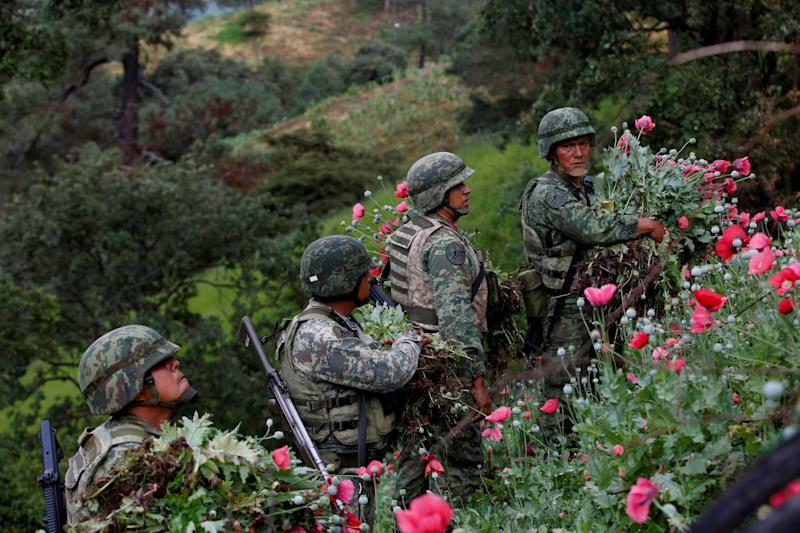 The heart of illegal poppy cultivation is in the hills of the state of Guerrero, home of some of the poorest mountain districts, such as Juquila Yucucani, some 800 miles south of the U.S.-Mexican border. 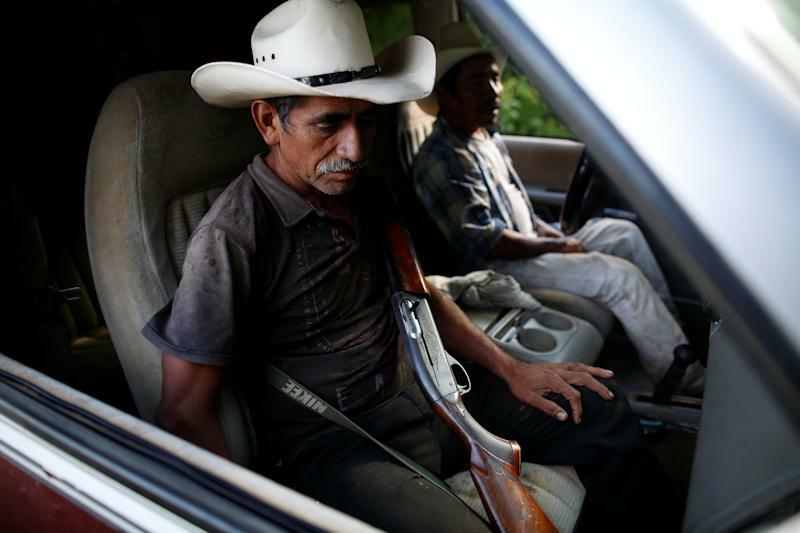 Guerrero is now among the country's most violent states. 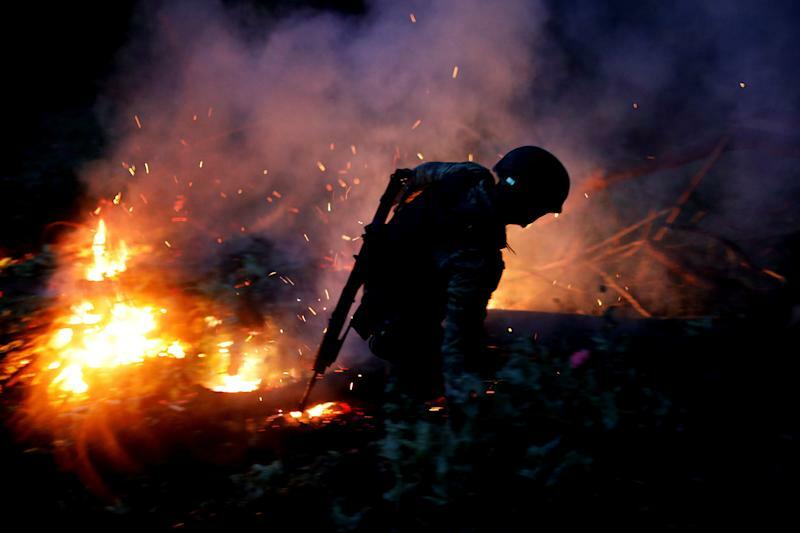 Despite unprecedented violence across the country, Mexican President Andrés Manuel López Obrador said last week that the government had "officially" ended its war against drug trafficking, a military-led offensive launched in 2006 that led to a surge in bloodshed as criminal groups splintered. 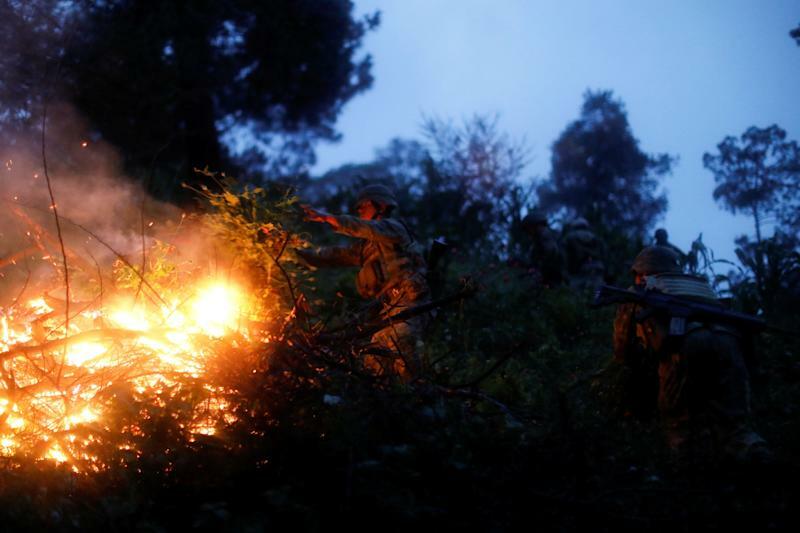 The government's focus will now be on meeting the needs of marginalized communities, López Obrador said, as part of a broader strategy to curb an illegal drug trade that is thriving despite the capture of high-profile kingpins like Joaquin “el Chapo” Guzman, who is currently on trial in New York for drug trafficking over a period of more than two decades. "Here, in the hills, we are going to pay a little more, so that corn is planted and people are compensated for their effort. 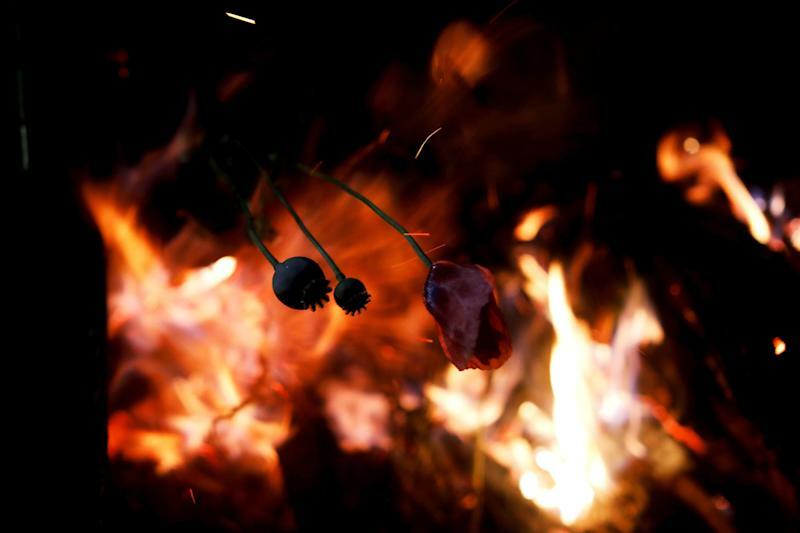 So that other crops are not planted," he said. 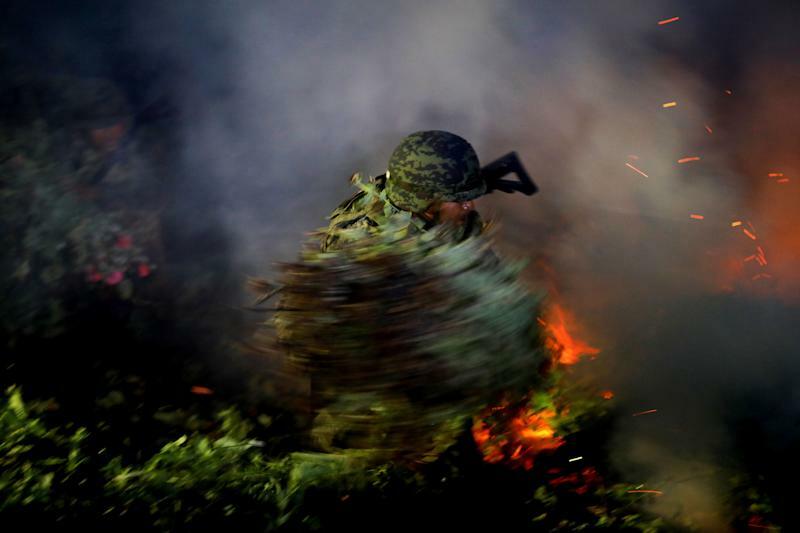 López Obrador has backed a bill to legalize marijuana, and along with the former head of Mexico's military and other members of his team, he suggested last autumn that legalizing medical opium could be part of the solution. 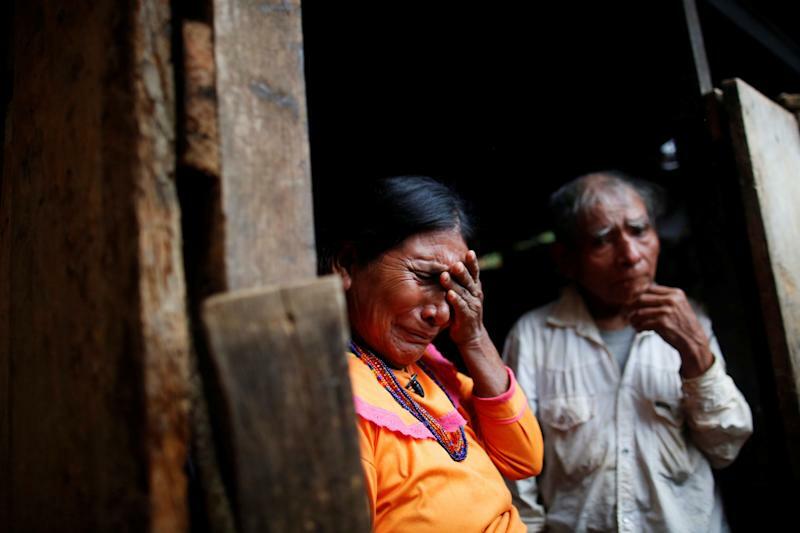 "They have killed the food crops that my family use to eat," said Lazaro Lopez, 65, who said the military should apologize. 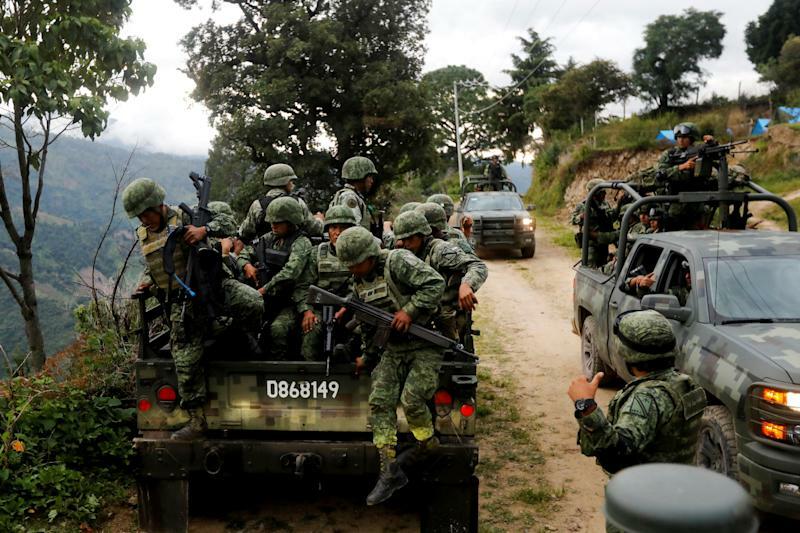 Although Reuters could not independently verify Lopez's account, human rights groups have documented military abuses in parts of Guerrero. 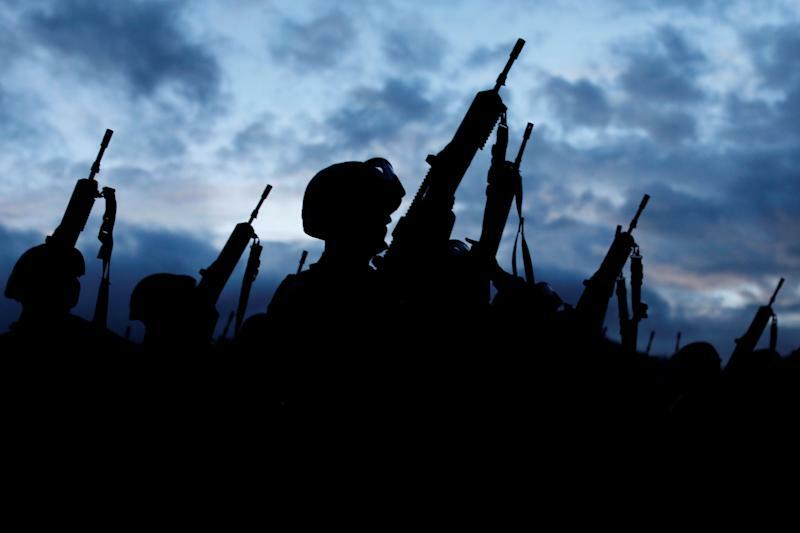 The army did not respond to requests for comment for this story. Other than poppies, few plants take to the thin soil on Juquila Yucucani's stony slopes. Some land is apt for planting mango or avocado trees, Sanchez said, but they would take years to mature. The narrow ribbon of twisted dirt road connecting the village to the outside world would make it almost impossible to transport bulky or delicate crops to markets, he added. 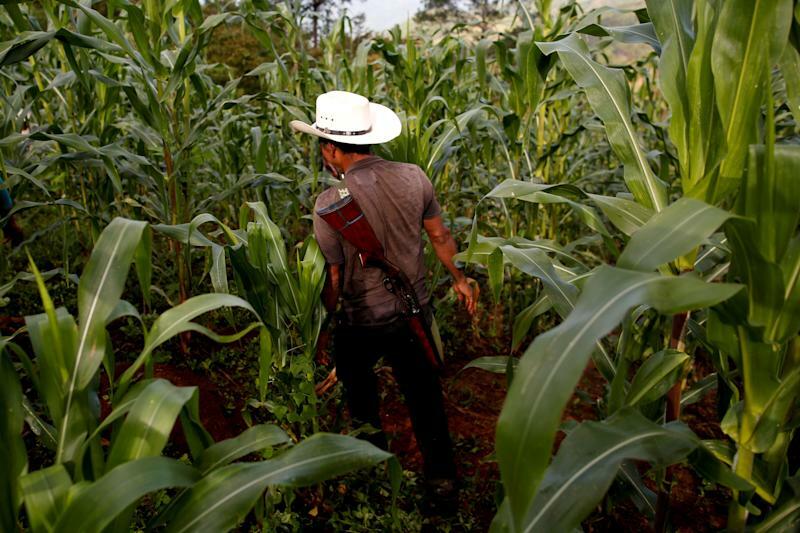 Arturo Garcia, a farmers rights activist in the state, said the government's new ideas would work only if a sustained and well-funded effort were made to offer residents a way out of the drug trade. 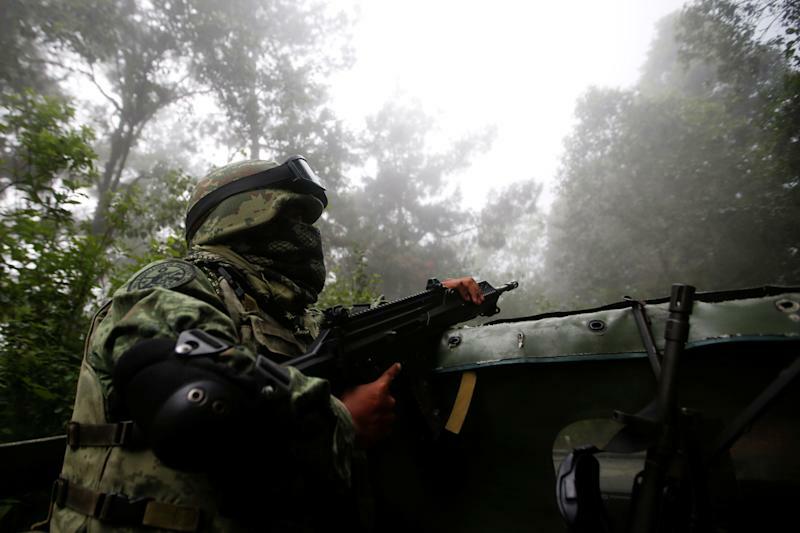 "The state must throw all its weight into this region so that it begins to alleviate the conditions that have allowed violence," he said. 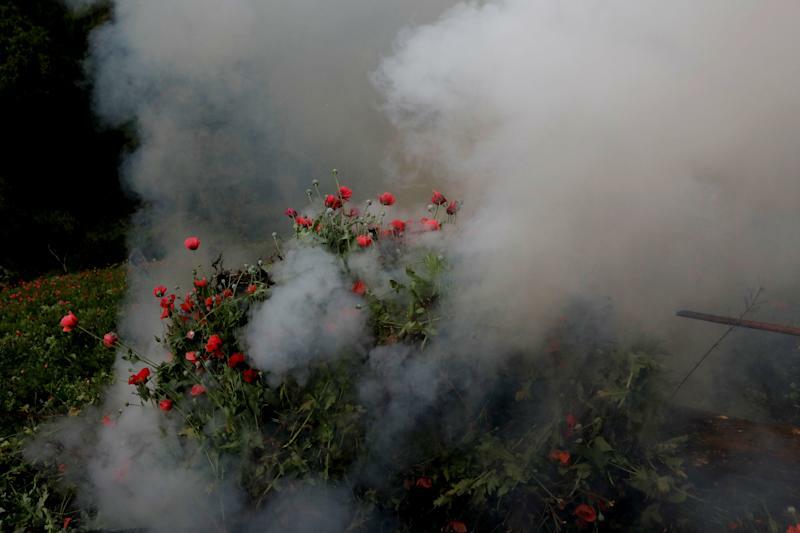 For now, several hours journey from the nearest hospitals or schools, Juquila Yucucani's poppy farmers say they have two choices to make a living: enter illegally into the United States, or grow poppies. 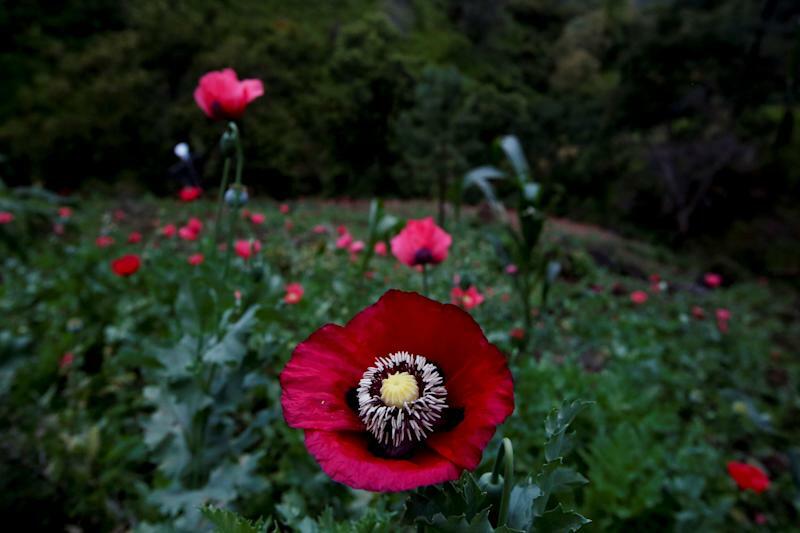 "We are not drug traffickers, we want a dignified life,” said elderly Nieves Garcia, who has grown poppies since she was a child and speaks a variant of the indigenous Mixtec language, but no Spanish. 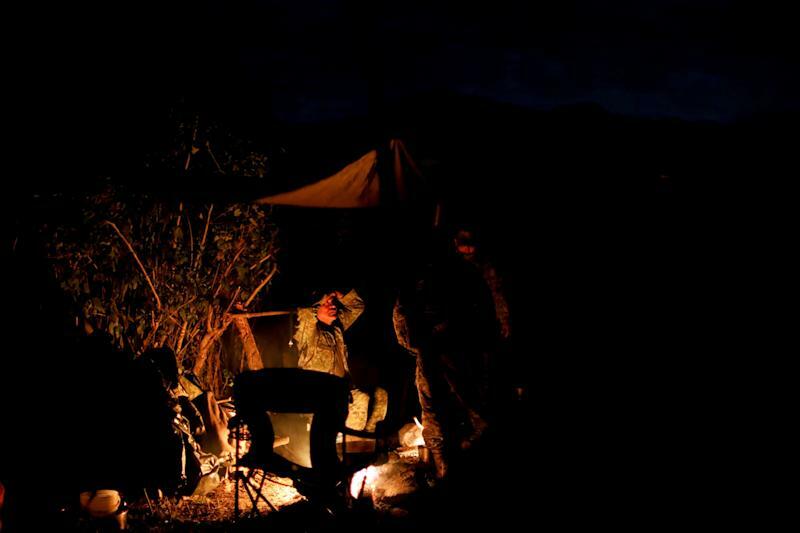 "My kids have left this place because there's no way of getting ahead," she said.